"Why should you buy plane game reloaded? Aside from the fact that this high-powered game is nothing short of fun, it is also the ideal choice for any fly-loving gamer that wants a $1 game." "The game has six levels of action where you'll deliver supplies to islands.It sounds simple,but the game also requires you to work towards various achievements including collecting 3 powerups:A missile attack,a time-slowing ability,and a laser blast attack." "Woodstock Production games created plane game reloaded and it is a must-have of all Windows 64 bit games.There's plenty to love about this game including the fact that it's easy to get into and become addicted to.The game is super affordable at just $1.The graphics are excellent for a $1 game.If you grew up playing Windows 64 bit games,this particular game is going to bring back memories.It's upgraded and offers numerous features,but it has all the nostalgic design that you are looking for in a flying game.Woodstock Production games like this are a must for anyone that wants an easy game to play that takes a bit of skill.It will have you laughing,twisting and turning through each of the levels.Give it a try to see why it's the perfect choice for your next game day." -You must have a windows 64 bit operation computer(vista,xp,windows 7 or 8). Windows 10 users will have to play this game with windows 7 compatible mode. -6 to 8 gb of ram is recommended for stellar performance. Step 1: After downloading plane reloaded full version installer,you will then be asked if you want to install the game.Click on yes to install the game. Step 2: Select where you want to install our plane game. We choose to install the game to our desktop. Step 3: The installer will start extracting all the files in the plane game zip folder.It will then create a zip folder called planereloadfullversion.Go inside the zip folder. Step 4: Once inside the zip folder,go and find the planeReloadedfull application.For a shortcut,click on any file inside the zip folder and type planereloadedfull.This will quickly take you to the application.Double click on planereloadedfull to start playing! 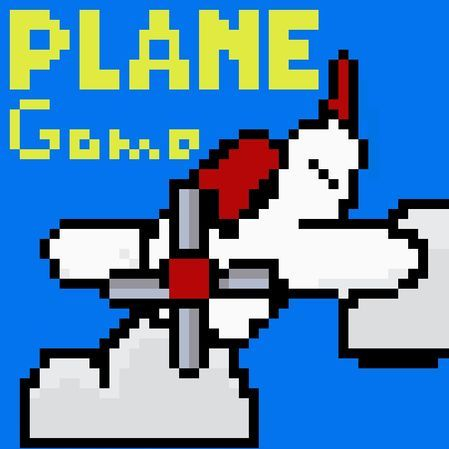 Woodstock Production creates quality Windows PC games(like plane game reloaded)at affordable prices.